Proper lighting is crucial to creating a complete look to a space, no matter what the function. Lighting can be used to emphasize and enhance a feature or you can dramatize or minimize the furnishings, as you can with colour and pattern. So when it comes to lighting for your space what style are you? 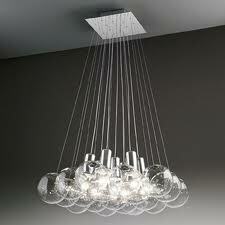 Crystal: is a popular formal design made with fine cut and polished lead crystals. 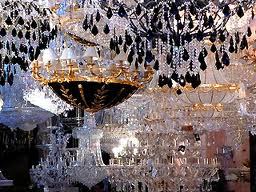 This type of fixture is unequaled for sparkle and brilliance. Neoclassical: is a formal yet simple style that deftly balances intricate architecture interest with a minimum of elements. 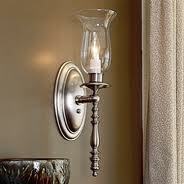 Victorian: is a popular period style from the latter part of the 19th century. It is characterized by elaborately ornate detailing in the arms and columns. 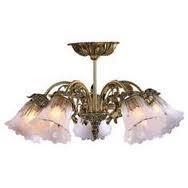 The shades are usually stained etched glass and “tulip” shaped. « Building a website: What do I need to know?